Like the visionaries of old, Sri Chinmoy stood firmly against tyranny, injustice and oppression, but not in a combative way. The so-called ‘evils of the world’ are, in truth, the enemies within. In our own lives, we see the tyranny of our own thoughts, the injustice of our own actions and the oppression of our own self-imposed limitations. And Sri Chinmoy’s answer to this is expressed in his conviction that the indomitable strength of the human spirit is destined to prevail. 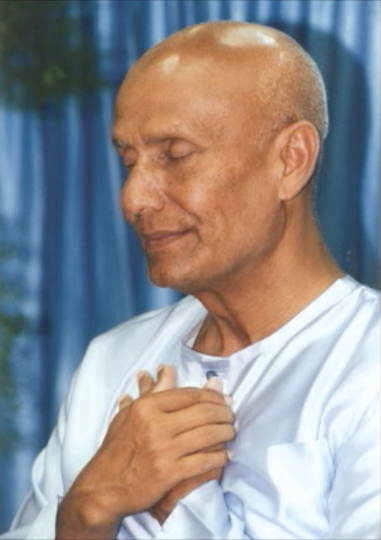 To Sri Chinmoy the soul and the spiritual heart are not hypotheticals, they are ever-present realities with capacities that need to be nurtured and developed. He calls his philosophy the ‘Path of the Heart’.